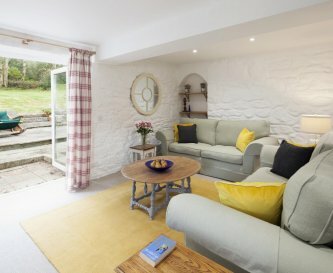 Tregoose Farmhouse and Barn, Porthleven, Cornwall, sleeps 6-18 in 9 bedrooms. 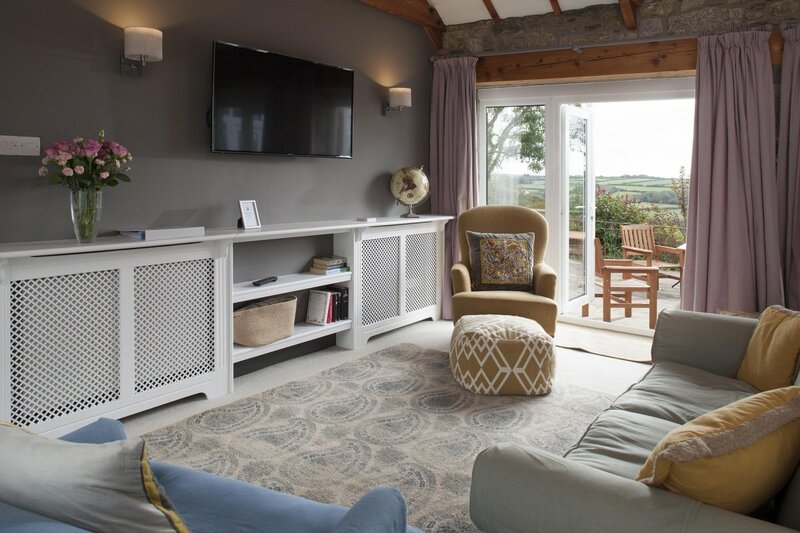 The Farmhouse and Barn are beautifully presented adjacent properties that offer relaxing living spaces, beautiful gardens and plenty of space for families and friends to gather for special occasions. 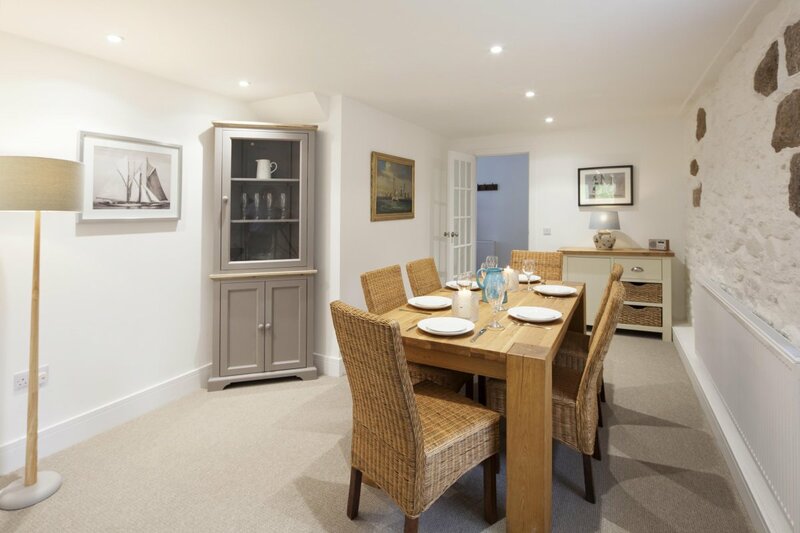 The estate is located close to Sithney, a small rural village tucked away a Cornish valley, but less than 10 minutes drive to the coast and the coastal town of Porthleven with its beach, water sports and award winning restaurants including Rick Stein's and Kota Restaurant. There are plenty of local attractions accessible from here. 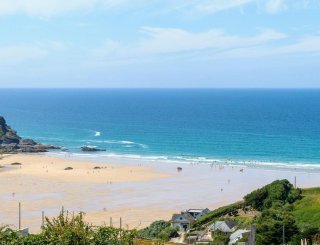 Visitors can enjoy St Michael's Mount, The Eden Project, Flambards Theme Park, The Minack Theatre. 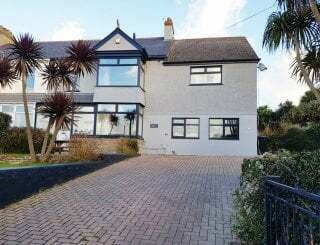 It is also within easy access of the coastal path and many local beaches. As you arrive at the property you will enter a large courtyard which offers parking for 8 or 9 cars. 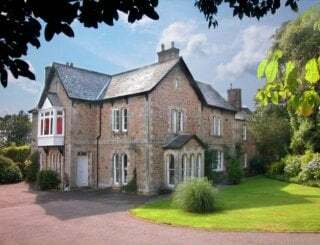 Tregoose Farmhouse is a 6 bedroom self catering family house with a large vaulted living room with a door to the swimming pool, a kitchen overlooking the garden, traditional dining room with a large oak table and a conservatory opening onto the patio and gardens. The Barn on the other side of the courtyard has 3 bedrooms. All have en suite bathrooms with underfloor heating. The living room opens onto a large patio and gardens perfect for alfresco dining in the summer. 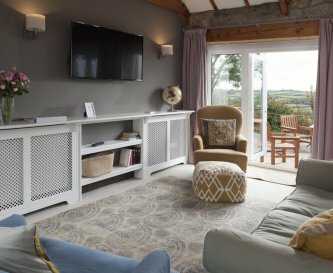 The Farmhouse and Barn have been beautifully refurbished with modern country classic style, luxurious soft furnishings and muted tones. 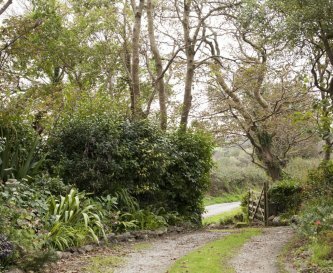 The gardens surrounding the whole property are well cared for with mature trees, shurbs and glorious colour at any time of year. 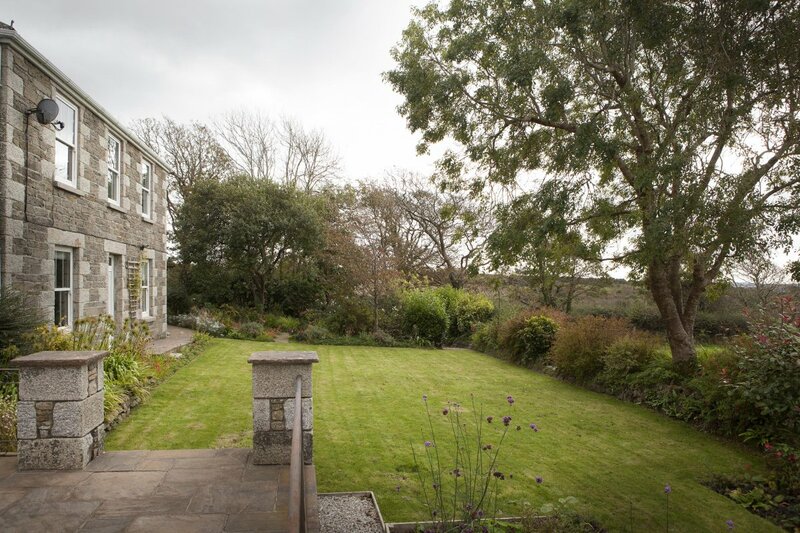 They offer a tranquil space to enjoy the outdoors with far reaching views across fields and the rural landscape. To the back of the property the gardens stretch out with a large space for children to play. There is central heating throughout the properties and two wood burners in the Farmhouse. 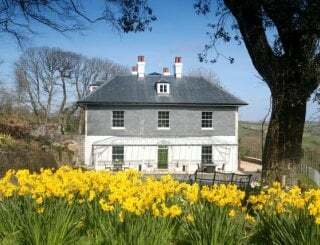 Tregoose was originally part of the Trevarno Estate and was latterly occupied the Bickford-Smith family who built the famous clock tower on the harbour in Porthleven. Dogs are welcome at Tregoose and there is WiFi in both properties. Both properties have large kitchens. 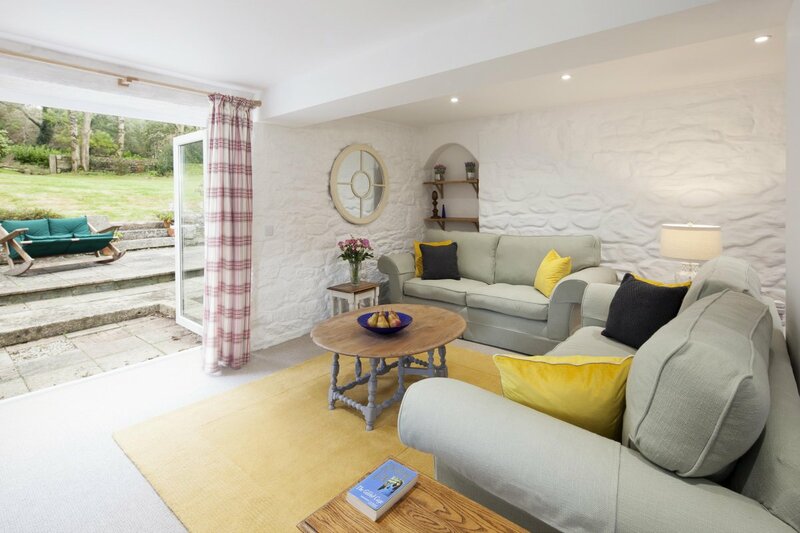 The Farmhouse has lovely countryside views and the Barn has an additional table and chairs in the kitchen. 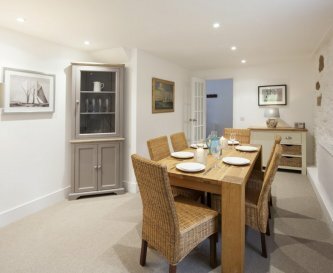 The Farmhouse has a traditional dining room with large oak table and chairs able to accommodate 18. The Barn dining room table seats 6. 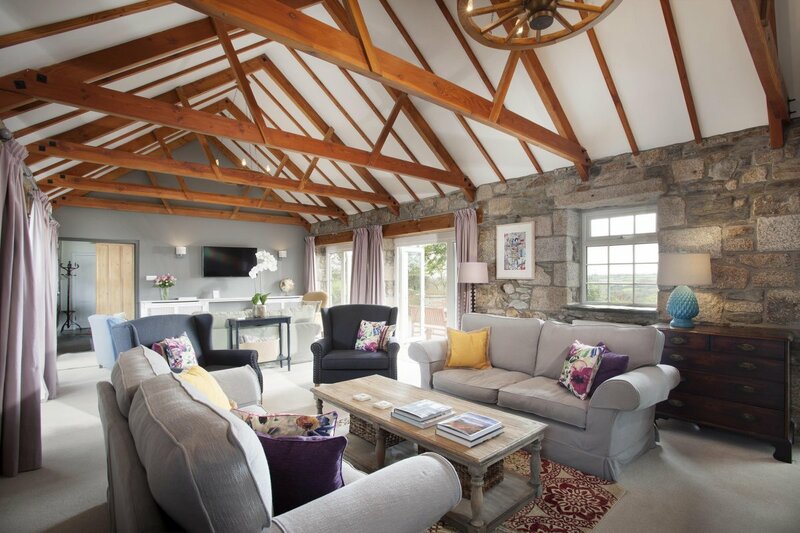 The Farmhouse has a large living area with sofas, chairs, wood burner and TV and doors opening onto the terrace. The Barn has comfy sofas and TV. There is a TV in the sitting room of both properties. WiFi available in both properties. 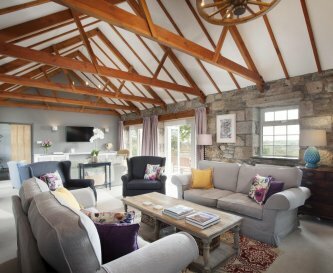 The Farmhouse has a large conservatory, perfect for board games and socialising. The conservatory in the Barn has table football. The Farmhouse has wood burning stoves in the sitting room and dining room. The Farmhouse has 3 king, 1 double, 2 twins. The Barn has 1 superking, 1 king, 1 twin, all en suite. Luxury linen and bath towels are provided. The Farmhouse has 3 bathrooms and a separate toilet. The Barn has 3 en suite bathrooms and separate toilet. The Farmhouse has a downstairs bedroom with bathroom that is accessible to disabled guests. Living room, kitchen and conservatory are on one level. Cots, high chairs and stair gates available on request. 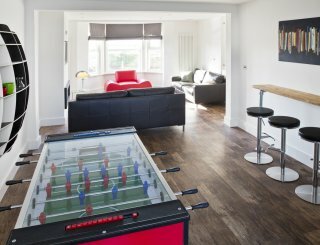 Inside there are plenty of games and table football. 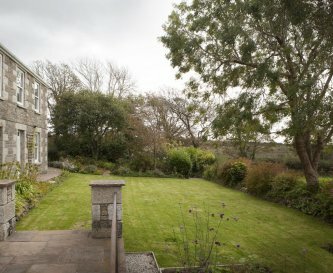 Large gardens surround the property with plenty of space. 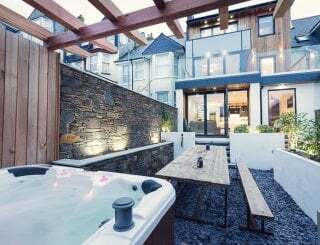 There are two barbecues and garden furniture on both patios. The indoor swimming pool is heated and has a separate shower area. Parking available in the courtyard for 9-10 cars. No smoking is permitted inside either property. 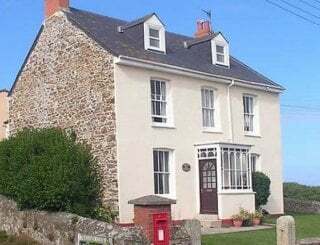 Dogs are welcome in both properties at £20 per dog. 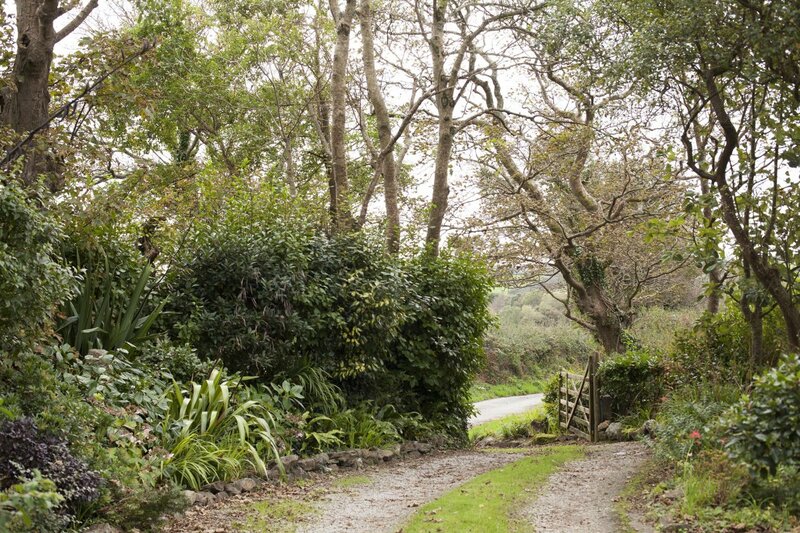 A tranquil rural setting in a quiet Cornish lane with countryside views. About 10 minutes drive to the beach, restaurants and harbour of Porthleven. 25 minutes to the main road, the A30. Porthleven is the nearest seaside town which is about 3 miles away. Helston is an ancient market town about 2 miles away. Tesco (3 miles), Sainsburys (3 miles), Lidl (1.5 miles) and a local Spar shop are located in Helston. Porthleven also has local shops. 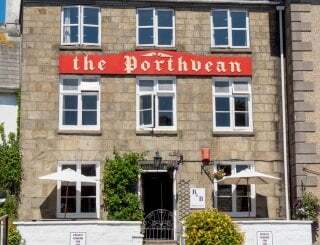 Porthleven has three pubs, a number of restaurants, cafes. Helston also offers pubs, most famous of which is The Blue Anchor. 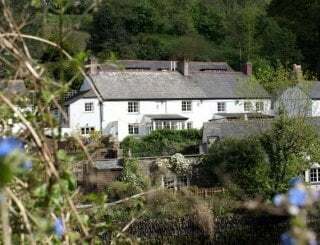 Also visit the Queen's Arms, Breage and Wheal Dream just outside Helston. Saturday changeover. Deposit of 50% required on booking. 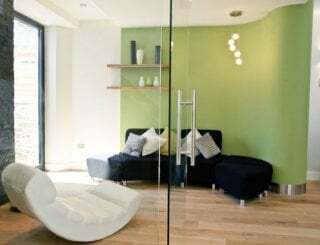 Security deposit £750, refunded after departure. 3 night minimum stay. Camborne station is about 20 minutes drive. Buses available from Helston and Porthleven. 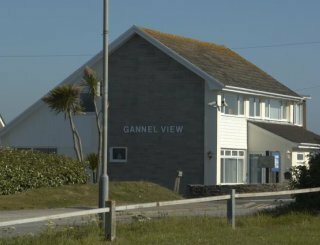 Newquay airport is an hours drive away - flights to and from London, Leeds, Liverpool, Manchester, Birmingham, Glasgow, Aberdeen, Belfast, Dublin.